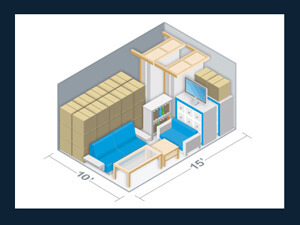 All our units have convenient drive up access! College will soon, be out for summer. If you will be required to find temporary storage for your belongings, for summer break. 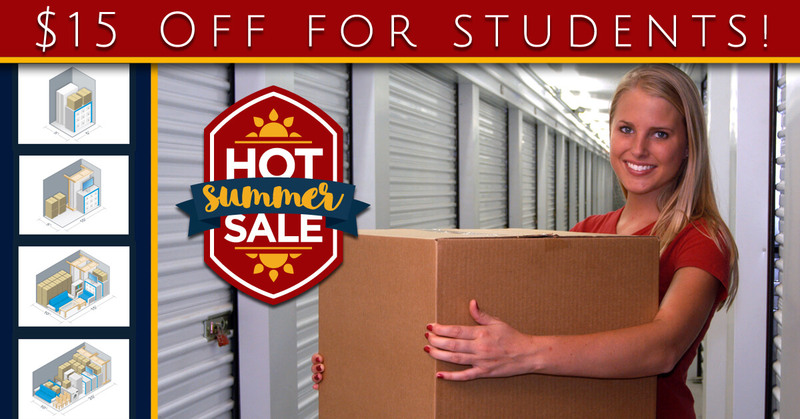 We ask that you consider Lone Star Self Storage, as we are running a special for all College students! $15.00 OFF per month – for every month you utilize our facility. This offer can be applied to any size unit. 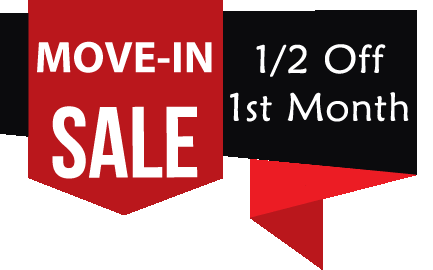 With the amount of colleges that are within the Austin area, our units will fill up fast, so don’t delay. Take advantage of these savings, and place your reservation, today! 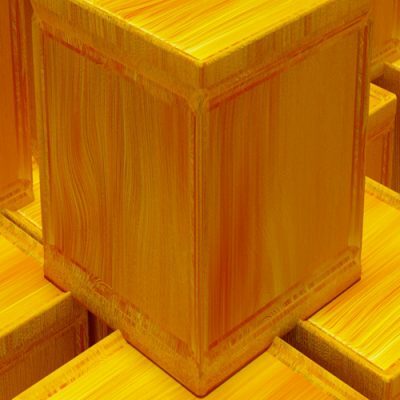 If you are looking for Self Storage Austin Tx in the Austin area you have come to the right place. 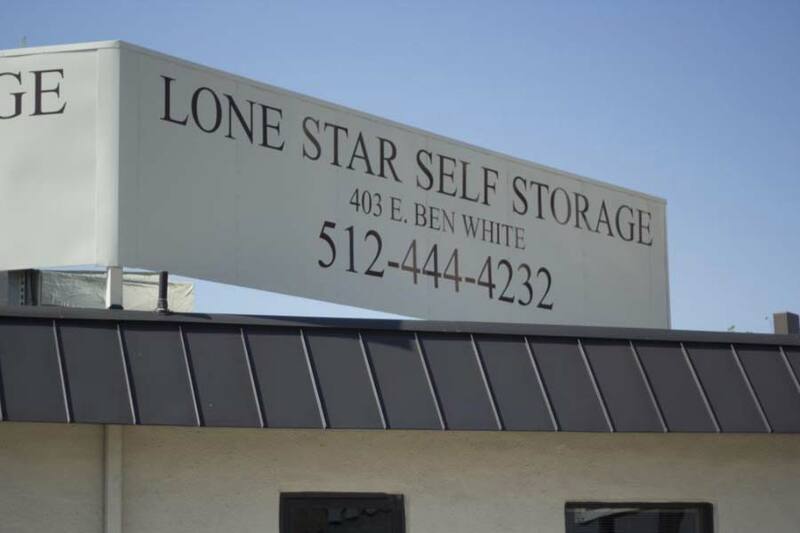 Lone Star Self Storage is located in the 78704 area, is quickly accessible on E. Ben White Blvd. 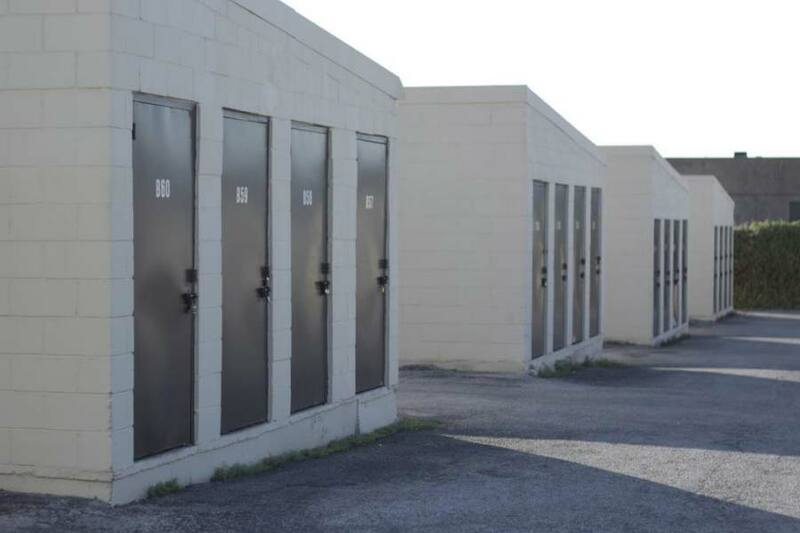 just off I-35, and provides a convenient self-storage solution for all of Austin. Who are we? 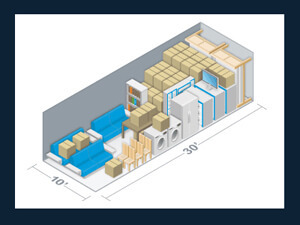 We’re a small company with big values & convenient self-storage. 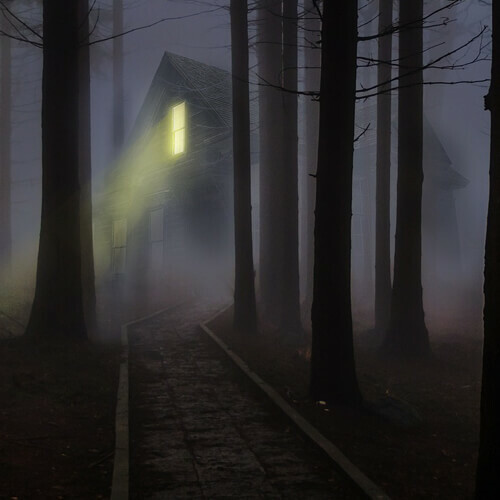 Unlike the big storage corporations, Lone Star Self Storage cannot afford to neglect you, our customer, so we take care of you. We are an ethical company and we use our own self storage services. 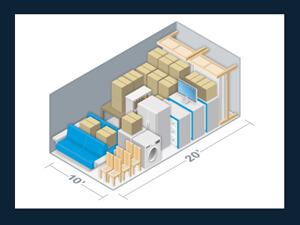 In other words, we store our own stuff in mini storage units that are exactly the same as those we rent to customers like you. 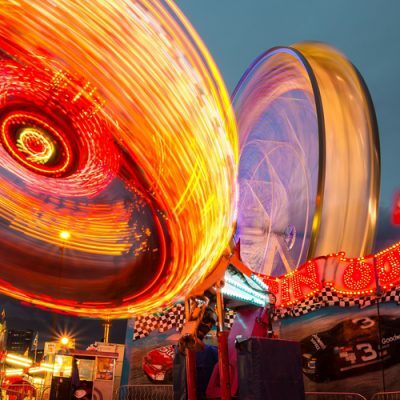 Give us a chance to earn your business, and you will not be disappointed. 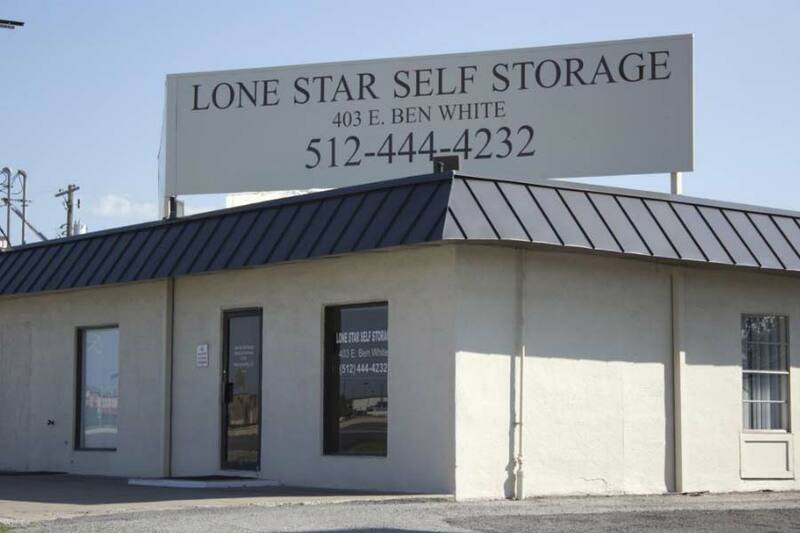 Lone Star Self Storage provides secure self storage service, in the South Austin area. 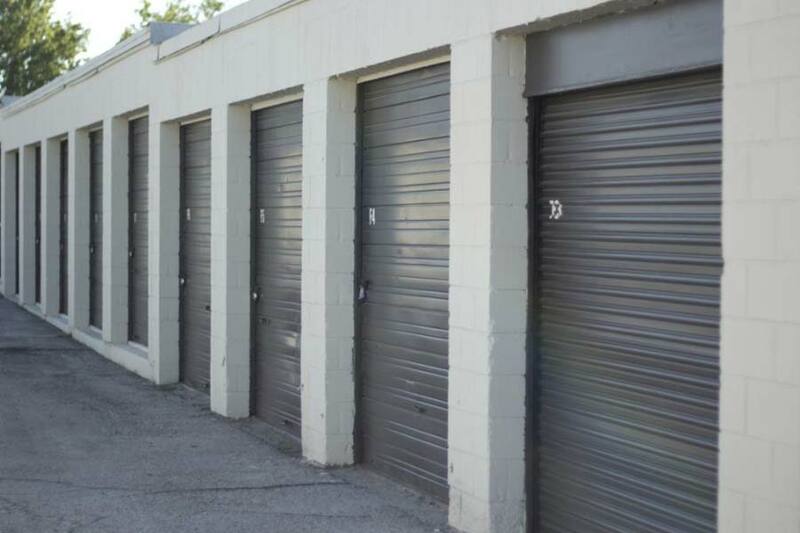 If you are looking for self storage Austin options, then you have came to the right place. 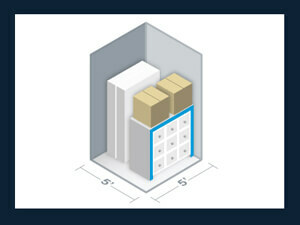 We offer TX Self Storage units that range from 5 x 5 unit to 10 x 30 size unit. 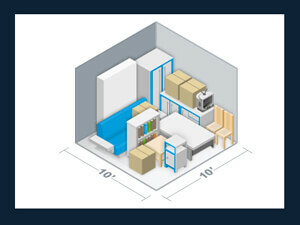 So, no matter the size of storage unit you are in the need of, the perfect Austin storage units awaits you. Stop by today, or give us a call at 512-444-4232. Did you know that, for some moves, you can deduct certain kinds of expenses from your total income when you file your taxes? Yup, that’s right. 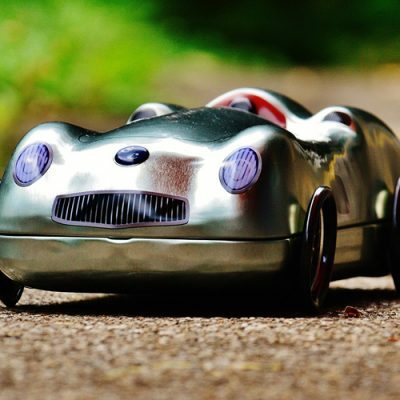 But in order to maximize your savings, you need to meet certain criteria and be aware of what you can and cannot include in your computations. 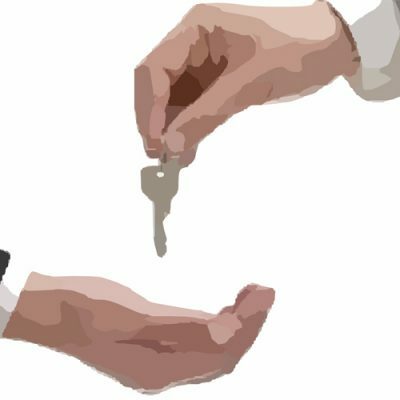 You know things are serious between you and your partner when the both of you decide to move in together. But before you go house-hunting and start packing your things, both of you will need to sit down and figure out what you’ll combine in your new household and what you won’t. A baby makes everything you do — including move — a challenge. That’s because you always have to keep an eye on Junior to ensure he or she is safe. Fortunately, you can minimize stress for both you and your infant through careful organization and planning. Packing is not exactly what most people would consider a fun activity: neither is unpacking. 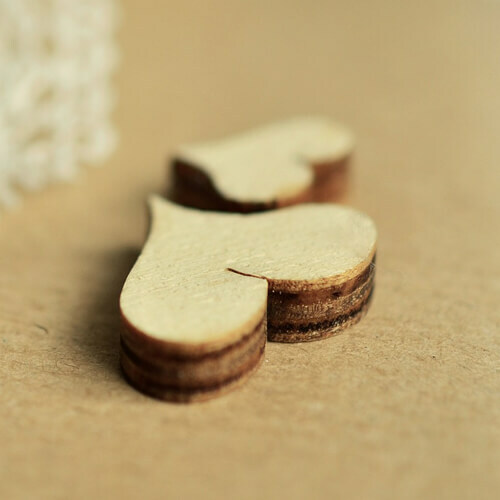 Putting things away may signal the end of an arduous process, but that still doesn’t make it any easier. Like many music fans here in Austin, you probably have a collection of albums that you love, but that’s also taking up more room than you have. 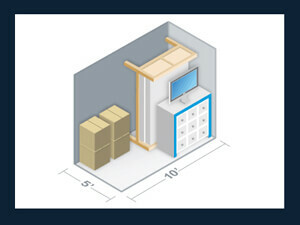 A storage unit could be just what you need to keep those records safe and create space at home. Self-Storage is Good for You! You know the feeling. You can’t find space for any of your household belongings. Or sports gear. Or hobby supplies. Or business records. Or extra vehicle. It’s frustrating, right?Lone Star Self-Storage offers the perfect antidote for the headaches – literally – these situations can cause. 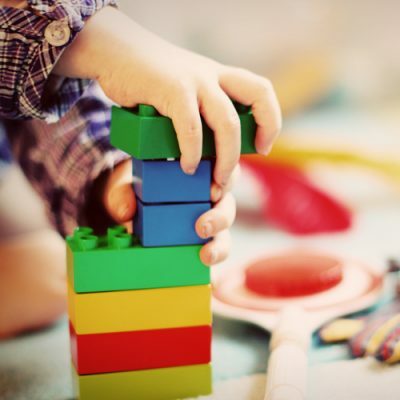 Renting a Lone Star Self-Storage unit could be just the tool you need to help eliminate hazards that you may not notice but that could severely injure the small children in your life. 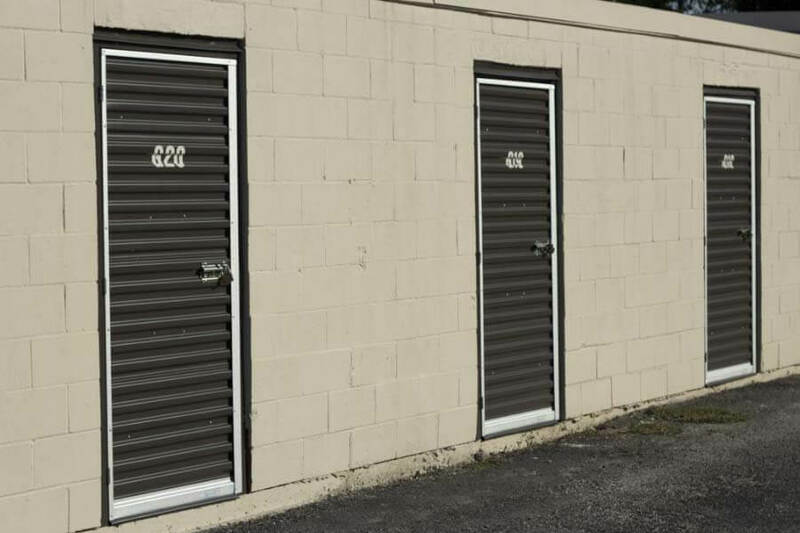 If you need to store some of your items, then a self-storage unit might be a great solution for your issue. 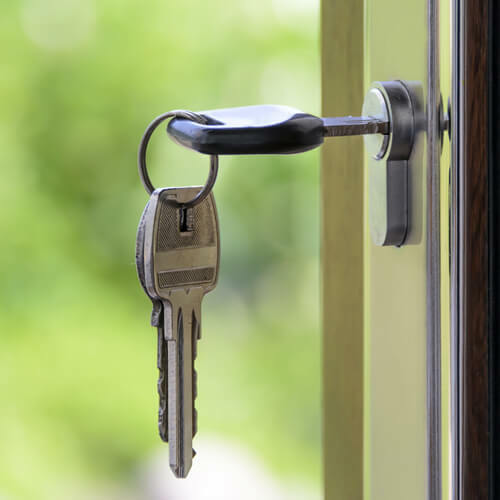 Finding a storage provider is usually pretty easy since there are so many locations around, but finding the right type of storage space is important, so here we’ll review what kinds of things to look for when you are looking for storage in Austin’s 78704 area.